The importance of glacial deposits is continually increasing, not only for pure scientists, but also for applied geologists. In many parts of Europe, as well as North America, these deposits provide major sand and gravel reserves, groundwater reservoirs and the foundation on which houses, roads and bridges are built. They are thus fundamental to many environmental and engineering problems. In this volume forty six authors report on the current state of specialist research on various aspects of glacial deposits. The geographical coverage of their work — Norway, Sweden, Denmark, West Germany and the Netherlands — represents a transect from the centres of the major North European Quaternary glaciations to their margins. Among the topics covered are: drift prospecting, modern varve chronology, fine gravel analysis, internal structure of thrust moraines, stratigraphical interpretation of well-logs, echo-sounding of North Sea deposits, erratic pebbles as indicators, till fabrics, palaeontology of glacial deposits, multi-component analyses, glacial deposition on the continental shelf and the genetic interpretation of glacial landforms. In addition there are reviews of the regional stratigraphy and glacial chronology of each of the five countries represented and detailed discussion of the problems of genesis, reworking, transport and deposition of Quaternary glacial sediments. Much information is previously unpublished. The volume is intended to serve both as a text book for students and informed amateurs and as a guide for professional geoscientists. The 53 chapters are richly illustrated (409 black and white illustrations and 95 colour photos). 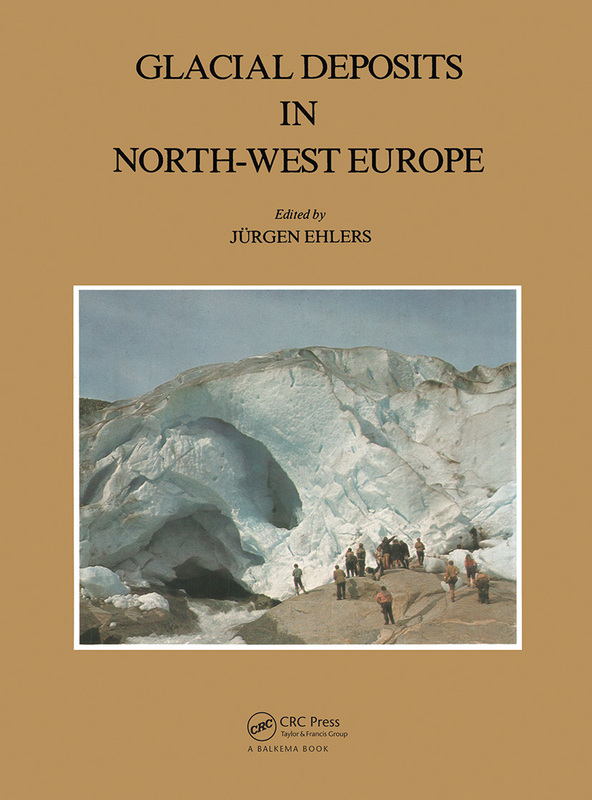 In addition to a full and detailed index, the book contains one of the most up-to-date and complete lists of the most important literature on Quaternary problems in North-West Europe, with over 700 references, which serve as a guide for further studies.